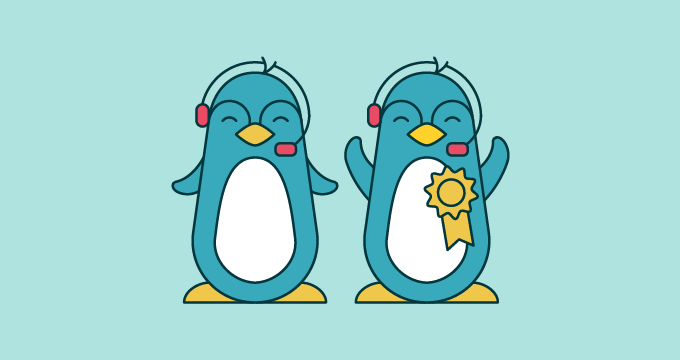 One size doesn’t fit all when it comes to running a support team. 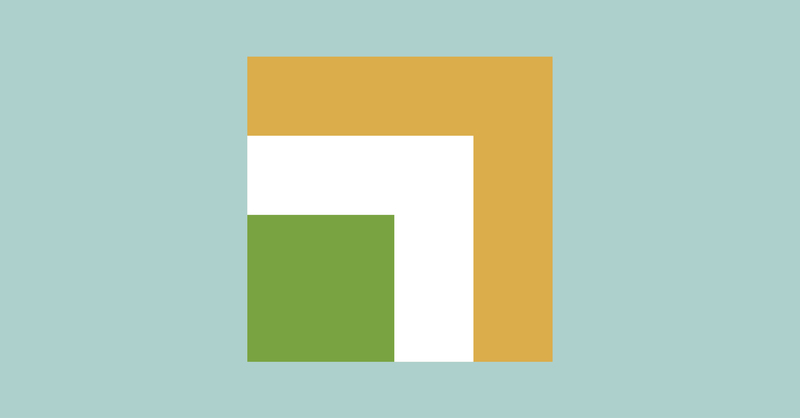 When we looked at how 170 leading enterprise companies are using Zendesk, we found that big companies manage a specific set of needs, factors, and realities—some of them surprising. With machine-learning algorithms that sorted through data from the Zendesk Benchmark, our crowdsourced index of product usage data from 45,000 Zendesk customers across the globe, we grouped similar companies together and learned that enterprise companies fall along a spectrum of increasing sophistication when it comes to how they approach support. On one end of the spectrum are mature enterprise companies—we’ll call these Digital Transformers—that are just beginning to modernize their customer support. At the other end are Digital Natives, fast-growing companies that are already masters of the digital landscape and need to find the best way to manage enormous volumes of customer requests at scale. For traditional companies and digital natives alike, our analysis reveals some unexpected findings about how big companies should handle customer support. We found that a company’s age isn’t the primary determining factor when it comes to the quality of support offered. Just because a company is younger and was born into the digital age, its support team is not automatically delivering a great customer experience. 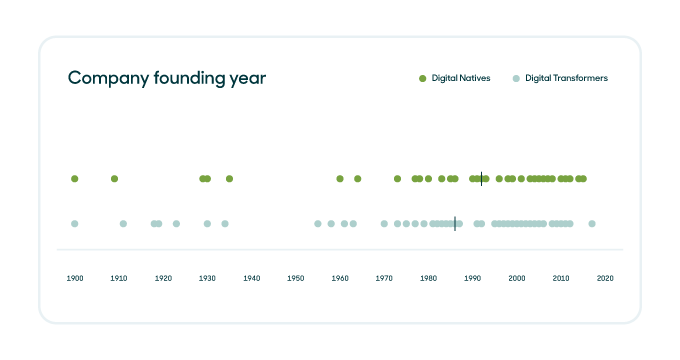 Digital Transformers in our sample tend to be more mature companies that were founded earlier than Digital Natives, with a median founding year of 1986 compared to 2002 for Digital Natives. However, a significant share of these established enterprise companies were started in the last 10 years, implying that a company’s overall philosophy when it comes to support is more important than its age in predicting how effective its support team is. A high volume of requests from customers doesn’t necessarily lead to support teams that are overwhelmed. In fact, across our sample of large companies, higher-performing teams tended to deal with more tickets. That’s because these companies are better at optimizing agents’ workflows and leaning on advanced features that allow each agent to be more productive. These include webhooks to push data to external apps, API integrations to update ticket records efficiently, automations for repeat actions, and improved ticket routing to make sure customers are quickly directed to an agent who can help. The difference between high performers and low performers is most pronounced among Digital Natives, the most digitally savvy support teams. 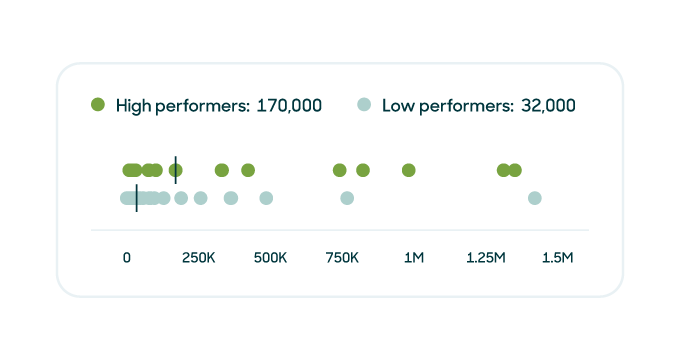 High performers in this group handle more than 5 times the ticket volume of their peers, with better metrics due to their more sophisticated approach. Big companies serving consumers are either established companies that are in danger of getting left behind as customer expectations rise, or they’re leading innovators that are pushing the limits of their support solution. That’s because B2C companies face the most pressure from customers to deliver a nearly effortless customer experience. 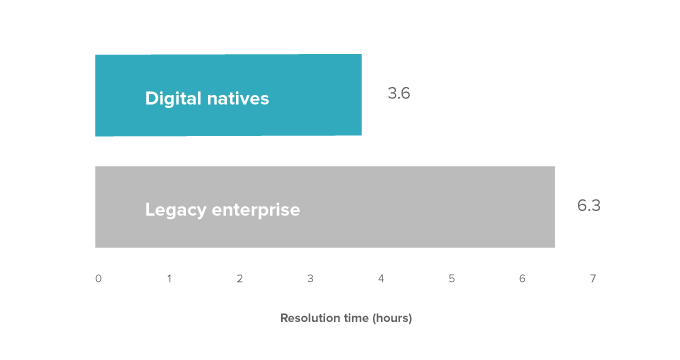 Mature B2C enterprise companies in our Digital Transformers group face the most worrying metrics across our sample. 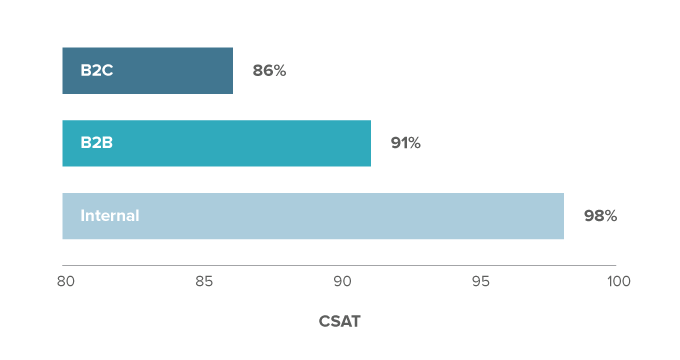 They handle significantly more tickets than their peers and have the lowest CSAT and slowest reply times. 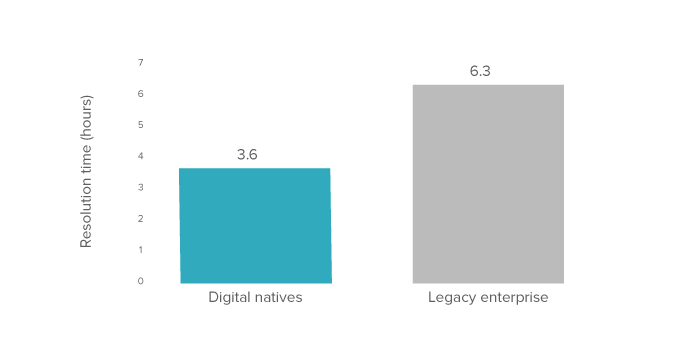 B2C companies that are Digital Natives have a different outlook. 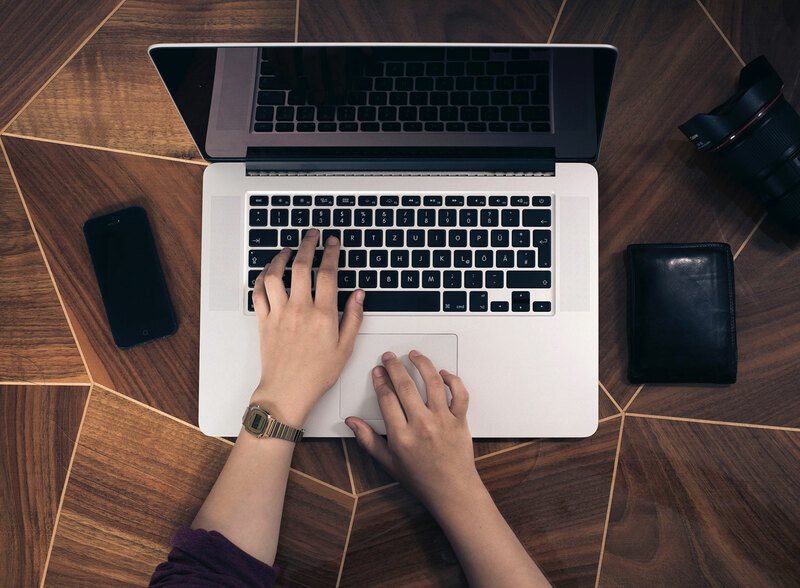 These companies tend to already be taking advantage of the most advanced features, using an omnichannel approach, self-service, and AI features to manage their enormous volume of customer support requests. But keeping up with customer expectations isn’t easy, and these quickly evolving companies have a median CSAT that’s almost 10 percentage points lower than their peers at B2B support teams or internal help desks. Large companies’ support solutions can’t stand alone. Across our sample, we found that leaders have already invested in pushing data into and out of their support software with the help of apps, integrations, and APIs—meaning customer records are synced across systems and agents don’t need to switch contexts repeatedly when responding to customers. Digital-first companies have been especially quick to use API integrations, on average handling a third of their tickets using APIs, compared to only 9 percent of tickets for more established companies. Using APIs means these companies get requests resolved more than 40 percent faster on average, since their agents have more information at their disposal. Whether your organization is established and looking to make changes with digital transformation, or a fast-growing, digital native enterprise company, find benchmark metrics and best practices to optimize your support operations. Learn more by reading our guides for Digital Transformers and Digital Natives.